Get ready Courses A closer look What next? Exercise is becoming a key element in the treatment of cancer patients, with ECU researchers leading the way through our Exercise Medicine Research Institute. 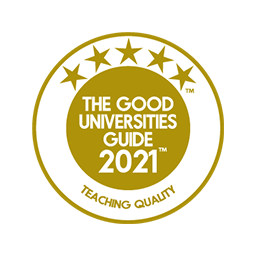 Our graduates have also rated us 5 stars for teaching quality for 12 years in a row in the Good Universities Guide. We're also Australia's best public university for skills development and overall education experience. 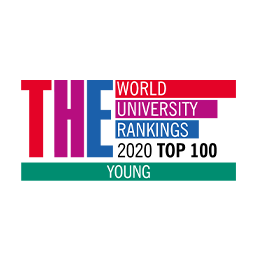 And we're one of the best young universities in the world under 50 years old. These courses provide specialised knowledge and skills in the principles of health and fitness testing, exercise prescription development and program implementation, as well as understanding current best clinical practice in exercise medicine for cancer patients and survivors. If you prefer paper over pixels, please download one of our guides. Explore more disciplines in Medical & Health Sciences.